Colder weather means soup and chili season. Whether you use a microwave, stove top or crock pot to make your soup, grab this bowl cozy to protect your hands from the hot bowl. This cozy is microwave safe. No more fumbling with hot pads after your soup is heated. Put the cozy in the microwave, put the bowl of soup inside and heat. The cozy will protect your hands when you remove the bowl from the microwave. If soup gets spilled on it, the 100% cotton is machine washable and dryer safe. This cozy is the perfect gift for anyone - the college student or 20-something living alone, a family or an older parent. Need comfort food of a different kind? Tuck a bowl of ice cream in your cozy and keep your hands warm. 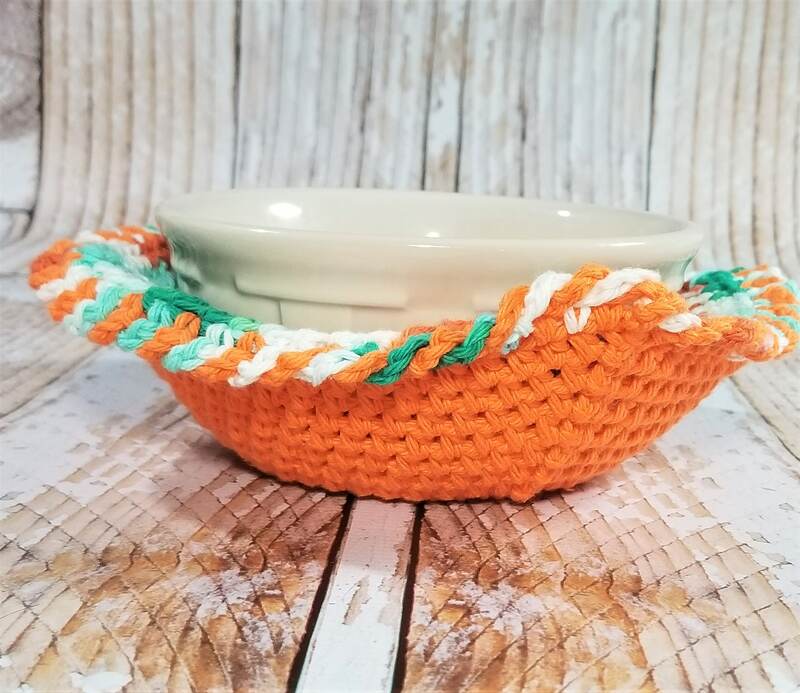 Looking for a bowl cozy in a different color? Send me a message and I will make a custom cozy just for you. The cozy comes with two sizes. 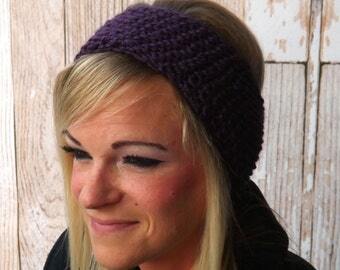 All sizing is approximate as there is no gauge for this pattern. Typically a large will be approximately 7”x7” with a bottom diameter of 4.5” and depth of 3.5”. 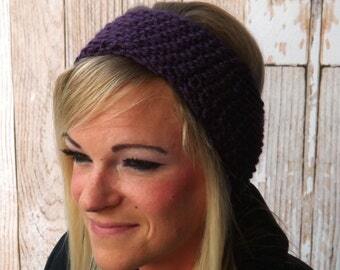 This cozy is ready to ship. Please allow 1-2 days processing before shipment. This listing is for the bowl cozy only. Bowl not included. Please select color at checkout.